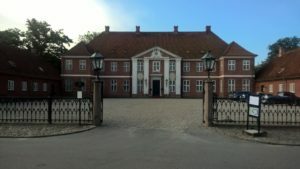 Our museum is a national research and development programme comprising five Danish universities and eight museum partners. Our Museum facilitate new forms of citizen engagement by developing and studying how museums interact with the public in innovative ways. We are keen to understand how museums’ innovative practices of public interaction handle the concepts of enlightenment and entertainment, since these concepts operate as key dimensions of museums’ societal engagement in the past as well as today. Through the programme’s 13 projects we design, document and evaluate how forms of public interaction and societal engagement have changed - and can change - to benefit citizens and society at large. 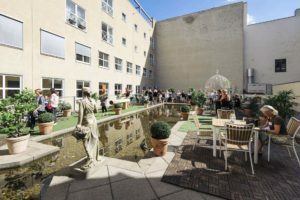 Our Museum is supported by the Nordea-fonden, the VELUX FONDEN and the programme partners. The Routledge Handbook of Museums, Media and Communication is out! NEW BOOK. Museums today find themselves within a mediatised society, where everyday life is conducted in a data-full and technology-rich context. 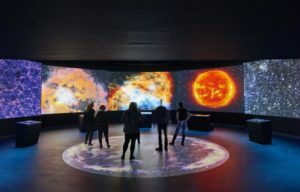 In fact, museums are themselves mediatised: they present a uniquely media-centred environment, in which communicative media is a constitutive property of their organisation and of the visitor experience. 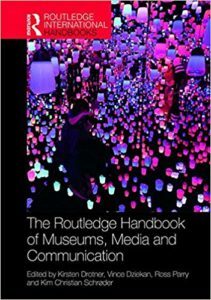 The Routledge Handbook of Museums, Media and Communication explores what it means to take mediated communication as a key concept for museum studies and as a sensitising lens for media-related museum practice on the ground. How do you make complicated phenomena like big bang and supernovae understandable and interesting to the public? 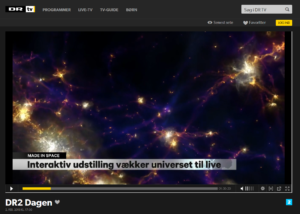 Our Museum PhD fellow Line Nicolaisen and Head of Communication Tina Ibsen from Tycho Brahe Planetarium talk about their work with the new exhibition “Made in Space”, where current research, interactive technology and visual design have been used to solve the challenges.